A virus on your laptop can not only steal or delete your data, it can also slow down your system and leave you vulnerable to security threats. Thankfully, the team at Target PC Inc has years of experience with laptop virus removal, including malware and other harmful software. We are located in Willoughby, Ohio and have helped thousands of customers throughout Greater Cleveland with laptop virus removal. 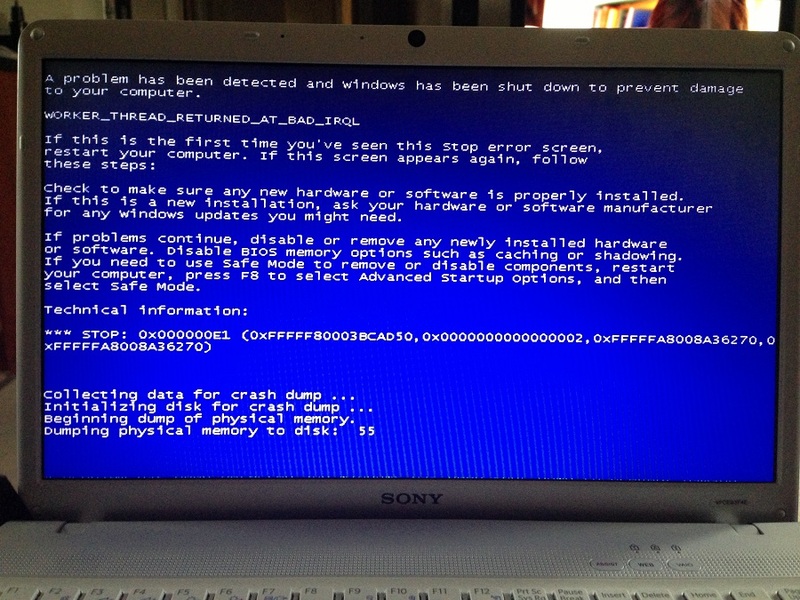 The process of laptop virus removal is something we can do expertly and at very little cost to you. When it comes to computer virus removal Cleveland, there is no one else our customers trust more than Target PC Inc.
Before you know it, your laptop will be safe to use. It will be free from any viruses or malware. Your work and personal information will be safe. Your laptop will also run quickly and smoothly again. We can remove viruses from any laptop model. This includes Acer, Aspire, Gateway, Packard Bell, Asus, Dell, Alienware, Hewlitt-Packard, Lenovo, and many more. Do not trust amateurs to remove viruses. In some cases, they will treat the symptoms, but the harmful software remains on your laptop. The virus could resurface in the future. Instead, trust the professional team at Target PC Inc to do the job right the first time. We remove viruses immediately, both professionally and for a fair price. Find out why customers throughout Greater Cleveland have so many positive things to say about Target PC Inc.
Computer virus removal Cleveland is what we do best. Simply call (440) 725-0642 or use the contact form for immediate laptop virus removal.